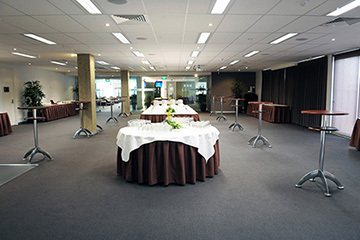 Quest Knox Function Centre is located at the base of the Dandenong Ranges and is an ideal venue for all types of events. you are going to enjoy. 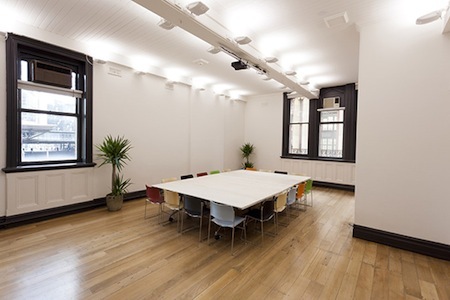 It doesn’t matter if you require just a quick space to meet for half a day or even hold a conference over the weekend, we are happy to supply you with everything you need to make it happen. We have four fantastic rooms to choose from for your next Function - the Panorama Room, Fernery Room, Board Room, Q Restaurant and Bar - in addition to an expansive outdoor area that features a water feature and extra bar. We provide audio visual equipment and varied catering services to suit your conference or business meeting. 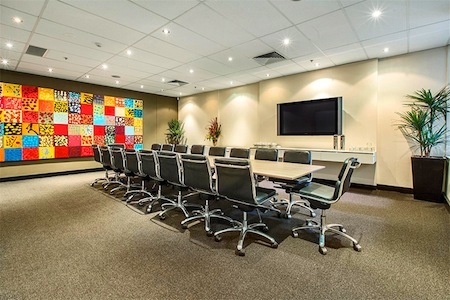 Quest Knox Function Centre can cater for functions as small as 10 to 200 guests and can take care of every detail to ensure that you and your guests will have a successful and truly memorable function at Quest Knox Conference Centre. Enjoy your favourite dish in a relaxed and friendly atmosphere complemented by personalised service in our Q Restaurant & Bar, perfect for pre- or post-conference refreshments. Ask about our all inclusive Day Delegate Packages for your conference, meeting or function.